Jennifer Aniston swears by it, Kim Kardashian is a devoted fan, and Jennifer Lopez loves it so much she has installed a CACI machine at home. 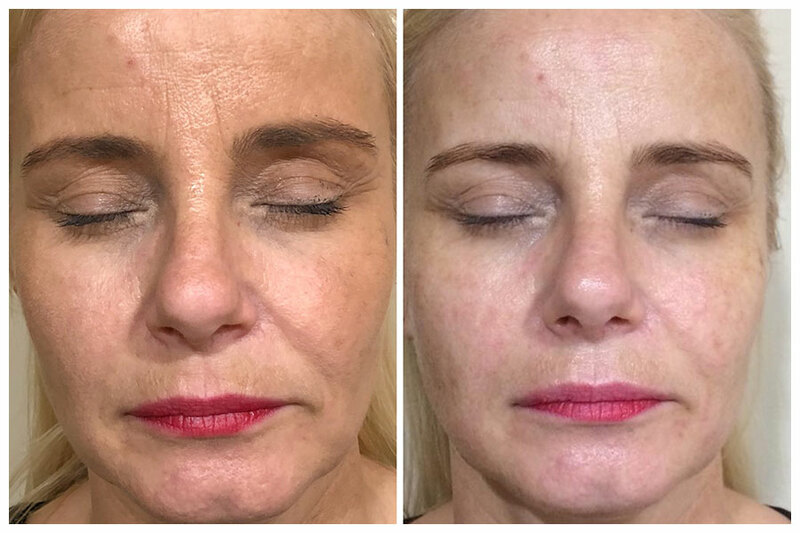 Known as the ‘non-surgical facelift’, the painless facial combines LED light therapy with dermabrasion and microcurrent technology to stimulate collagen production for an anti-ageing lift. CACI uses microcurrent technology to send out tiny electrical impulses helping to tone and firm sagging muscles and soften the appearance of lines and wrinkles. Originally developed to treat facial palsy microcurrent therapy is now widely used as an effective aesthetic anti-ageing treatment. 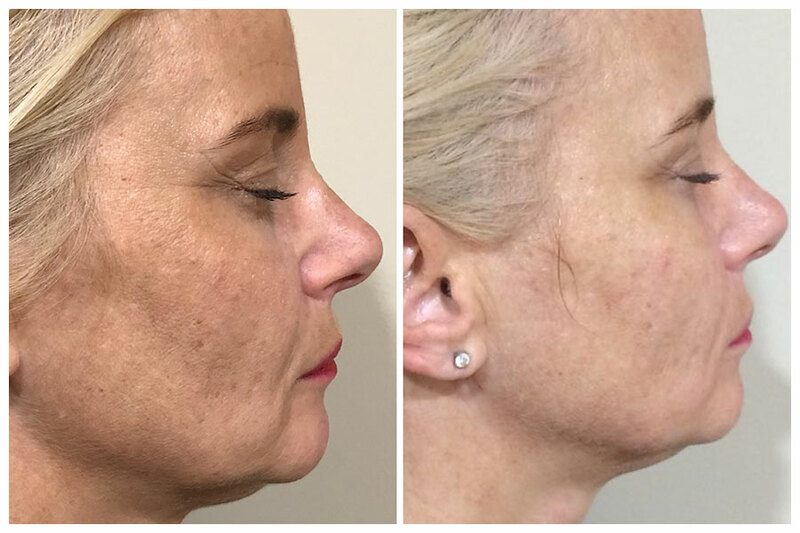 Orbital micro-dermabrasion delivers gentle, controlled skin exfoliation to reveal healthy radiant skin, while CACI’s Wrinkle Comb targets deep lines and wrinkles to provide a non-invasive alternative to dermal fillers. Each CACI facial is bespoke, and after an in-depth consultation to discuss any specific skincare concerns, your therapist will personalise your treatment to give you the best results. Treatments are clinically proven, pain-free and very relaxing. Indeed, many of our guests find themselves drifting off to sleep says Kim. How often should I have a CACI facial? 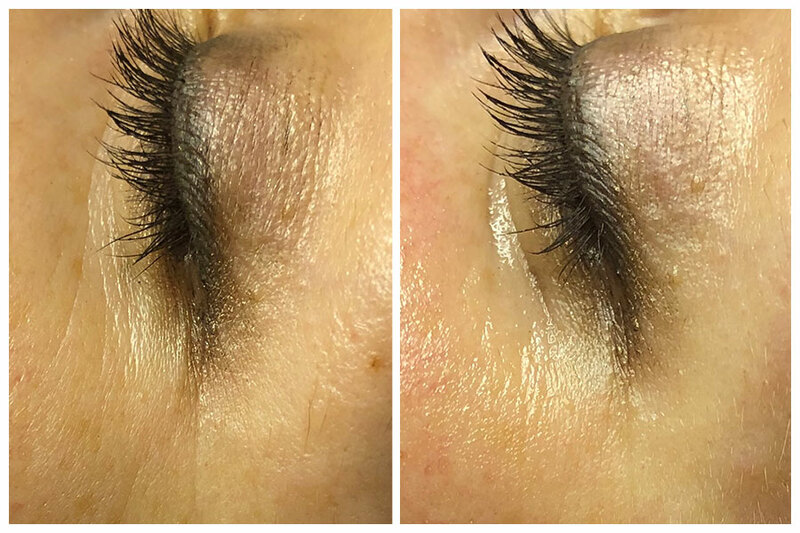 Results can be seen and felt after just one treatment, but for optimum results Kim recommends a course of 10-15 treatments with 2 appointments per week. After this, a regular monthly top up treatment is all you need to maintain the lift. 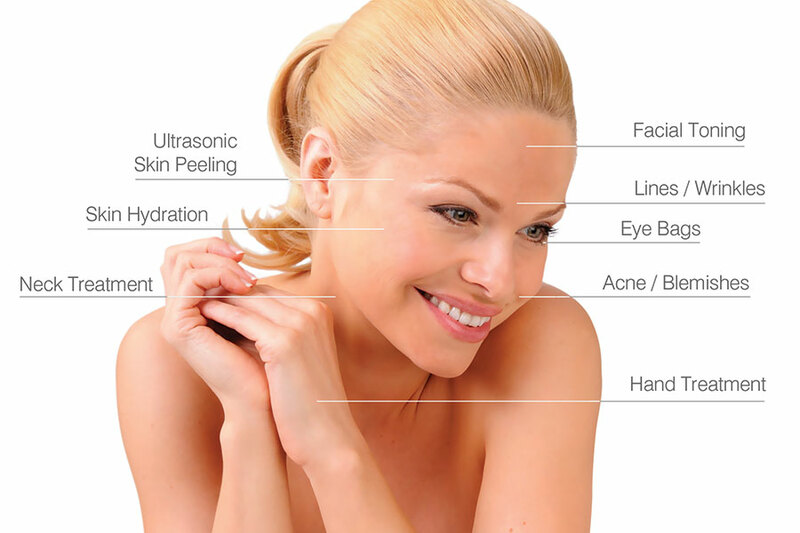 CACI isn’t just a non-surgical facelift it can also help with specific areas of concerns such as the eyes or jaw line. Call 020 7357 7006 to book a complimentary consultation with one of our experienced CACI specialists. We understand what works best with CACI, can judge how many treatments are best for you and will create a personalised regime based on your skin’s needs. Book a course of 10 treatments and receive 2 additional CACI treatments free.